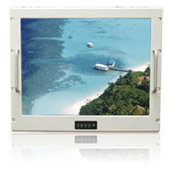 Winmate's military grade displays and panel PCs are designed for the use in extremely harsh environments and rough weather conditions. This ultra-tough design was developed to survive both military and industrial applications. 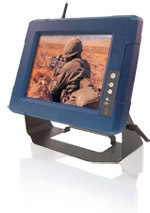 These systems are MIL-STD 810F compliant. 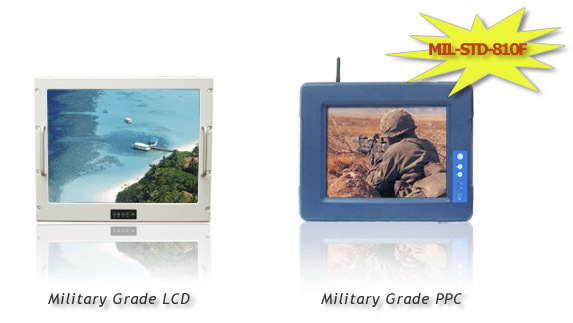 We also offer a customized system with MIL-461E to fit special requirements. 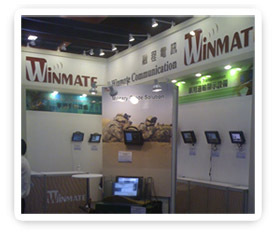 The new lanched products were shown last week in Taiwan Exhibition for Military, the Taipei Aerospace & Defense Technology Exhibition(www.tadte.com.tw), where the professional audience was astonished by our product range, availability, ruggedness and flexibility in customizing these products.